Focusing on Ai Weiwei’s wide-ranging production in the medium of porcelain, the exhibition will present a narrative informed by the artist’s life story and his approach to both the tradition of craftsmanship and art history. The exhibition consists of over a hundred art works displayed on three floors of the museum and focuses particularly on those made of porcelain. 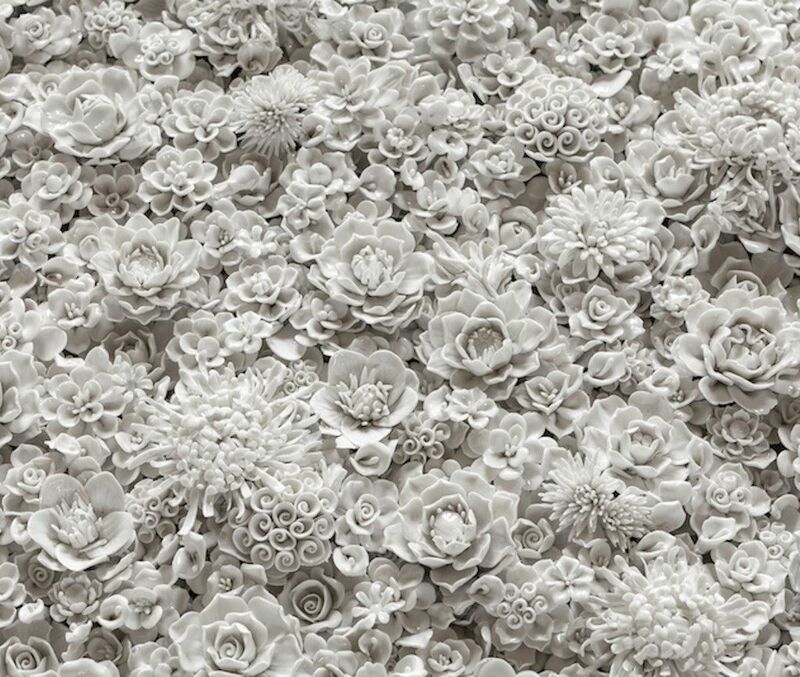 Over the course of his career Ai Weiwei has produced works in many media, including video, wallpaper and photography as well as porcelain, and all of these are represented in the exhibition. “Ai Weiwei on Porcelain” ranges from his first porcelain work produced in 1976-1977 to new pieces produced specially for the Istanbul exhibition, and presents an unequalled opportunity for exploring the world of the artist. 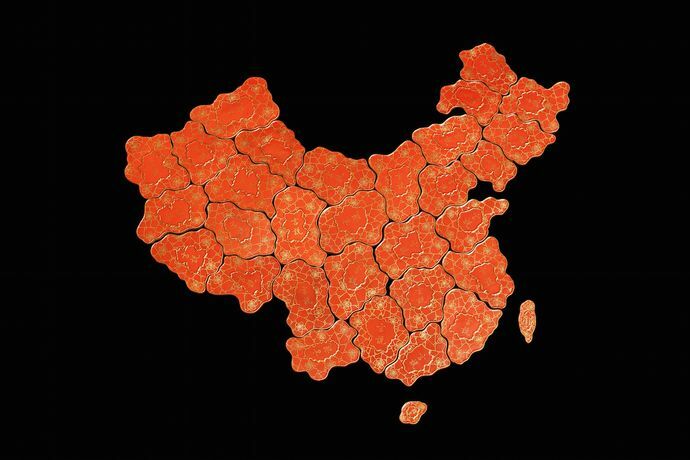 “Ai Weiwei on Porcelain” enables visitors to gain detailed insight into his art by means of arranging the works according to concepts such as "appropriation", "reproduction" and "iconoclasm". The exhibition traces the life story of Ai Weiwei, who has produced his art in line with the principle "art is life, life is art." 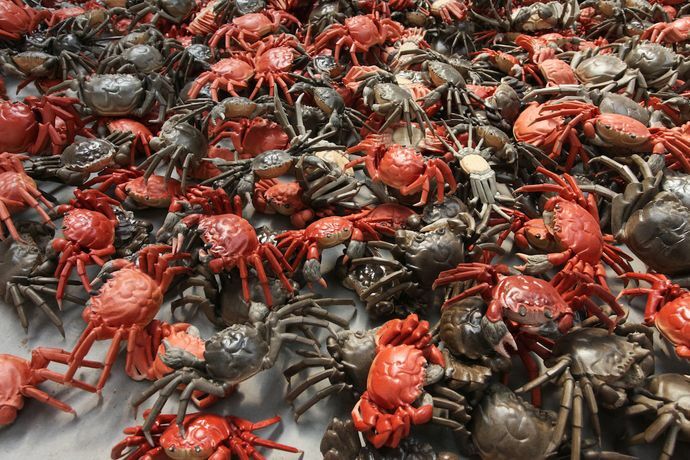 Ai Weiwei references both the Chinese tradition of handcrafts and Western art history in his works and his selection for the Sakıp Sabancı Museum exhibition encompasses examples that reflect these characteristics. Porcelain is the focal point of this exhibition, functioning as a door opening onto the fundamental questions that the artist asks about authenticity, the historical transformation of value systems and the role of art in influencing social change. Ai Weiwei treats Chinese porcelain as a material infused with meanings relating to both history and the present day, using its traditional form and idiom within topical debates. 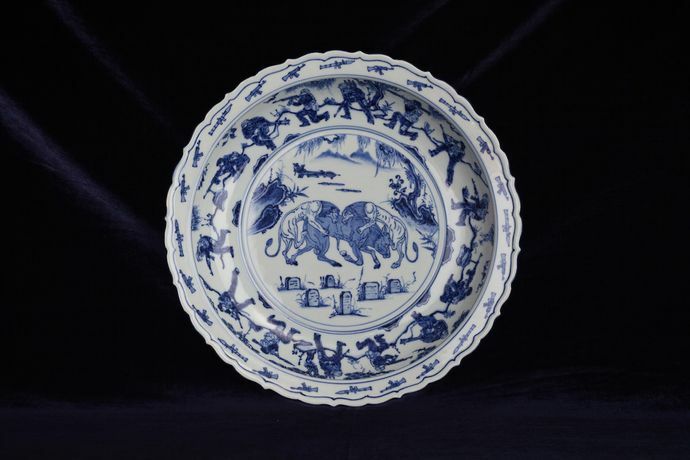 Works in the "Ai Weiwei on Porcelain" exhibition, which covers three storeys of the Sakıp Sabancı Museum, represent all the methods that are the defining elements in his porcelain works. Throughout the "Ai Weiwei on Porcelain" exhibition, a programme of workshops, children's educational sessions, lectures and panels will take an in-depth look at Ai Weiwei’s art. The first of these activities consists of a talk by the artist and a conversation about his art production methods with Sir Norman Rosenthal, former director of the Royal Academy of Arts in London, on Wednesday 13 September at 18.00.